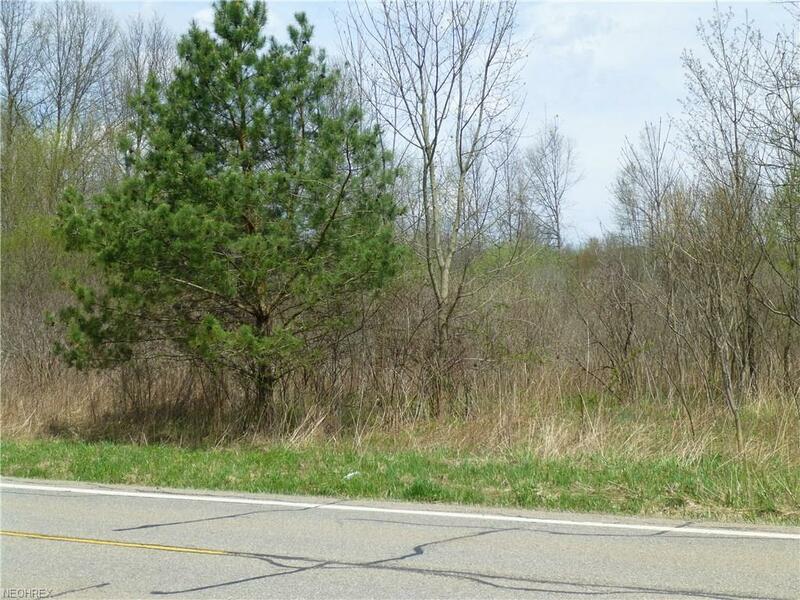 Come explore this wonderful parcel of land consisting of 32.242 wooded acres, with approx. 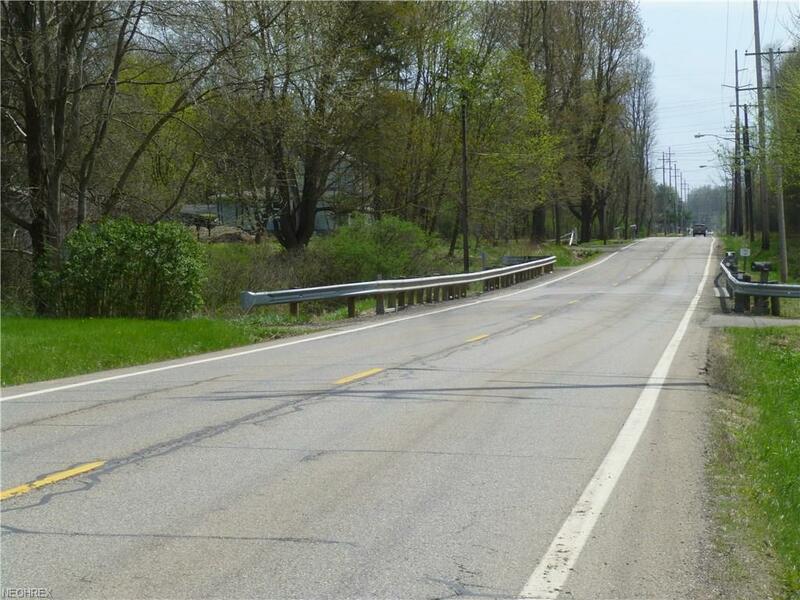 286 feet of frontage on State Route 616/Coitsville Hubbard Road. 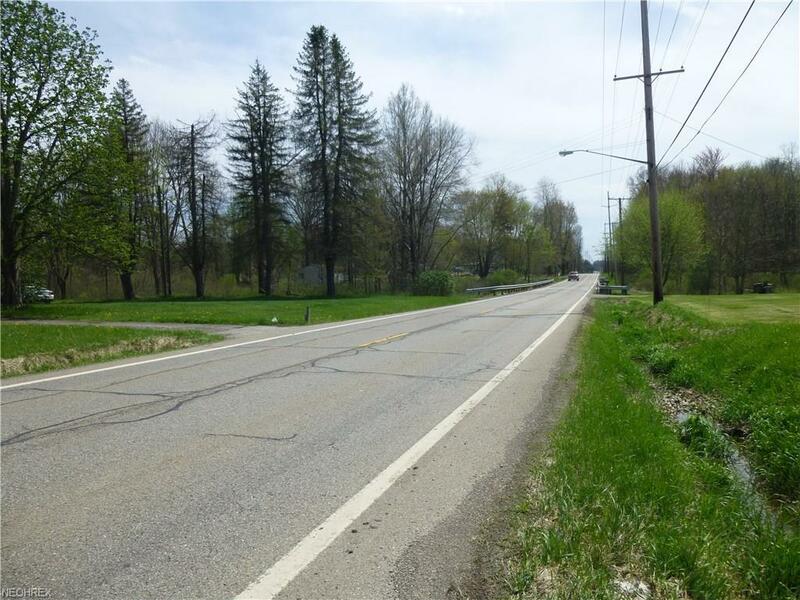 This property offers a country setting, yet it is very convenient to highways, and to all the cultural amenities the city of Youngstown and surrounding areas have to offer! 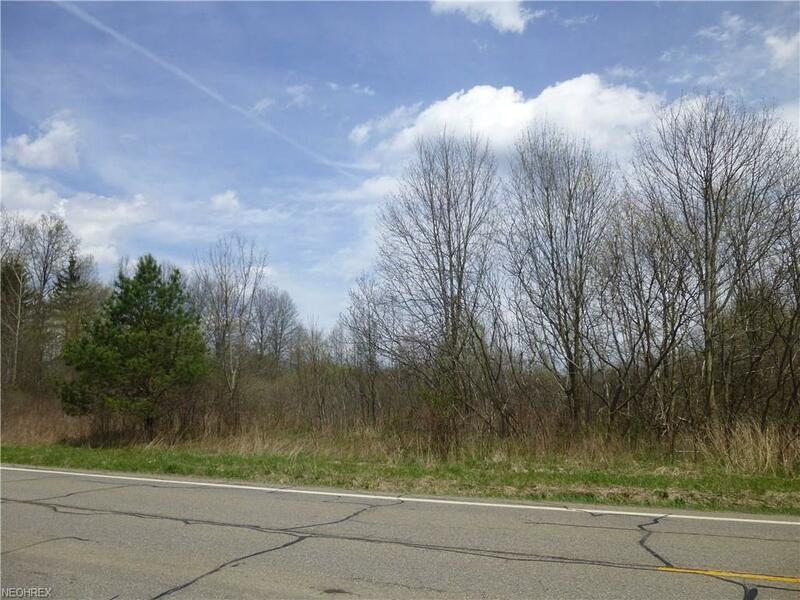 This property is located in Mahoning County, in Coitsville Township, and has a Youngstown, OH mailing address. ZONING - From the front of the property on Coitsville Hubbard Rd., to approx. 150 feet east, this property is zoned Residential, the rear is zoned Agricultural. As per Coitsville Township Zoning; hunting small game, including deer, is permissible on land zoned Agricultural. If you would like to walk the property, please contact the listing agent. For exact location, please see directions to the property. Thank you!